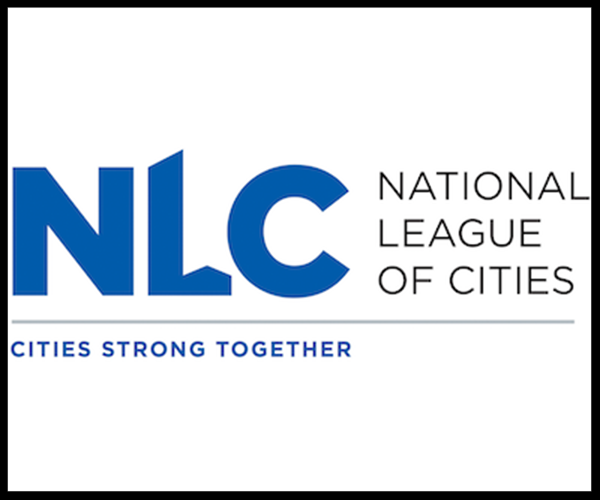 NLC announced today its appointment of League Executive Director Carolyn Coleman to a national task force to address how communities can better respond to the growing challenge of housing availability, affordability, investment and quality. 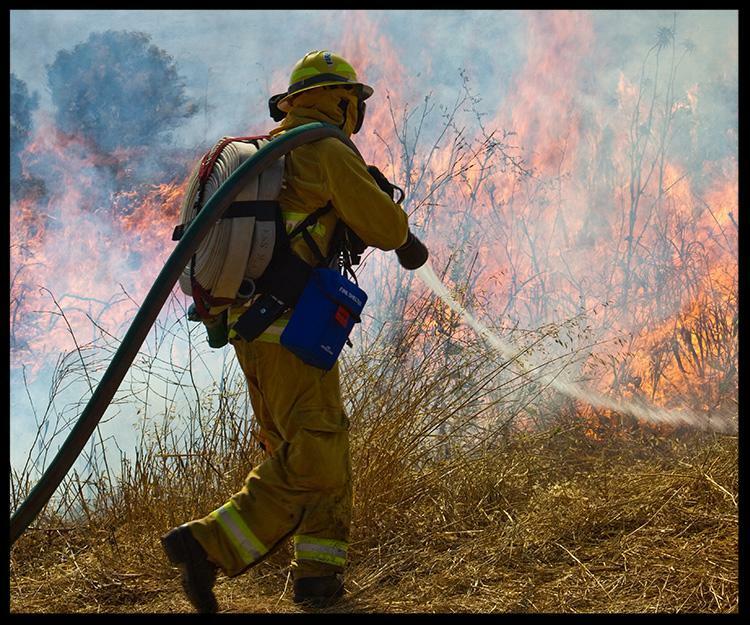 Cities should submit comments to the California Public Utilities Commission regarding new rulemaking that will require utilities to develop wildfire mitigation plans. The League of California Cities® will hold three concurrent conferences in mid-December at the Hyatt Regency San Francisco Embarcadero. Each conference has its own professional development sessions, but attendees from all three will have the opportunity to network during a joint reception on Wednesday, Dec. 12. The League’s New Mayors & Council Members Academy is quickly approaching, and registration is open. During the months of November and December, the League will not publish CA Cities Advocate on Nov. 19, Dec. 24 or Dec. 31. We will resume our normal publishing schedule on Monday, Jan. 7, 2019.